Team Sky has regained top position in the Union Cycliste International WorldTour ranking after Chris Froome’s victory in the Critérium du Dauphiné on Sunday. Etixx-QuickStep had occupied the top slot after the spring classics, but Froome’s overall win and two stage victories in the eight-day French stage race has propelled the British team back to the head of the WorldTour. Katusha now sits in second, with Etixx in third. Froome himself moves up from 36th position to 13th in the individual rider WorldTour ranking, tying on points with fellow Brit and Sky team-mate Geraint Thomas in 12th place. Froome previously accrued points in the Tour de Romandie, where he ended the race third overall. Thomas is likely to gain more points in this week’s Tour de Suisse, where he currently sits in second place overall. 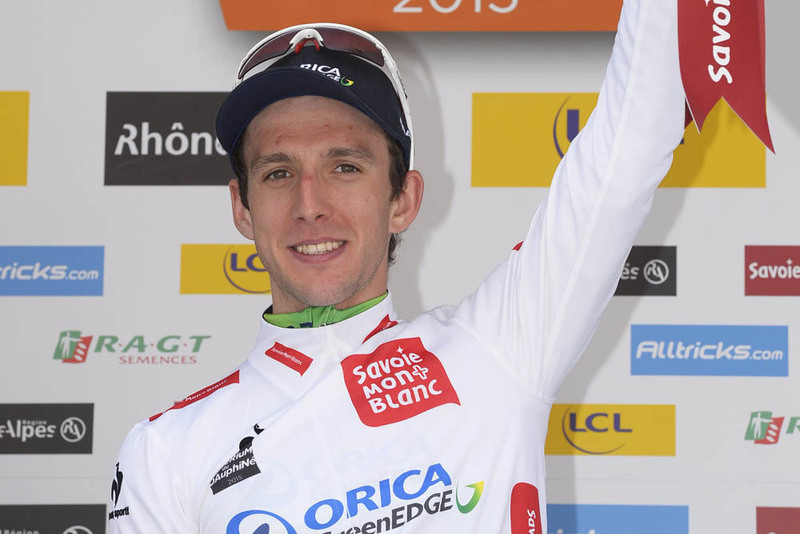 Simon Yates (Orica-GreenEdge) also moves up after his fifth place at the Dauphiné, jumping from 28th to 21st. 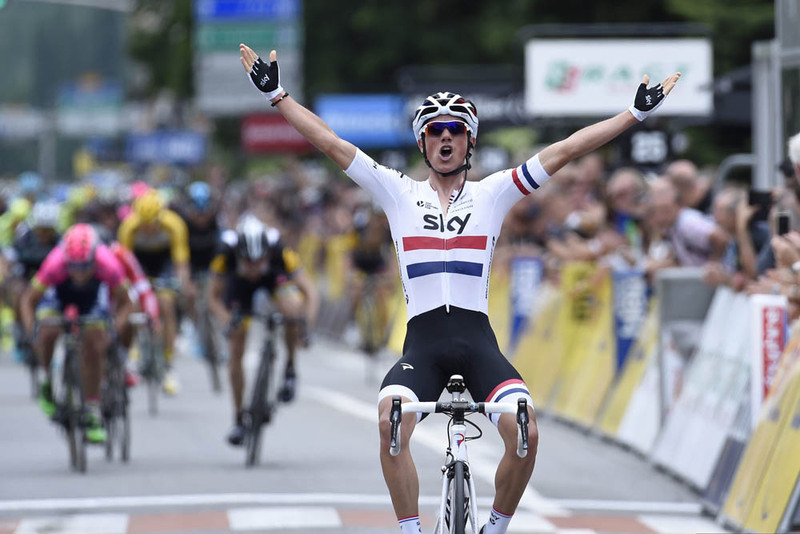 Peter Kennaugh (Team Sky) enters the ranking for the first time this season after his opening Dauphiné stage win. Liege-Bastogne-Liege and Fleche Wallonne winner Alejandro Valverde (Movistar) increased his lead in the rider ranking after finishing ninth overall in the Dauphiné. He has 350 points to second placed Alberto Contador (Tinkoff-Saxo) with 307 points, with Richie Porte (Sky) in third with 304 points. Spain retains its position as the top nation in the WorldTour country ranking, with Australia in second and Colombia in third. Great Britain moves up from seventh to fifth. Valverde topped the 2014 WorldTour ranking; top British rider was Froome in seventh. The next counting event in the 2015 WorldTour is the Tour de Suisse, which finishes on Sunday, June 21. After that it is the Tour de France, from July 4-26.